Shaquille O'Neal and Kobe Bryant were together for the first promotional spot for the game, which debuted Monday. You can watch it below. 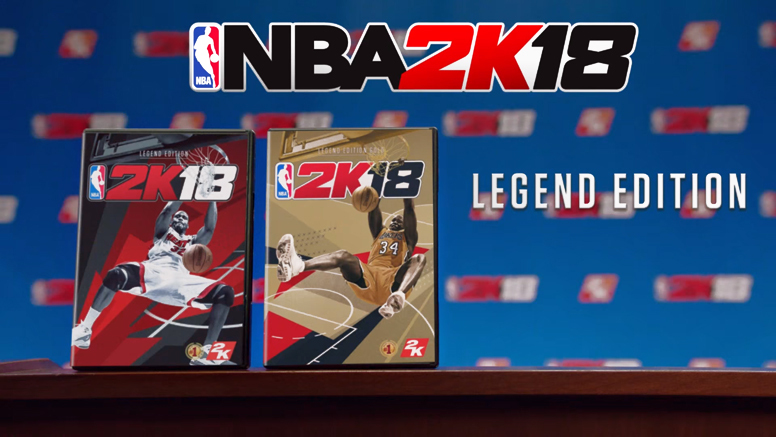 Anyone who pre-orders the game, which will be available on PC, PS4 and Xbox One will be able to play NBA 2K18 four days early — starting Friday, September 15, 2017.